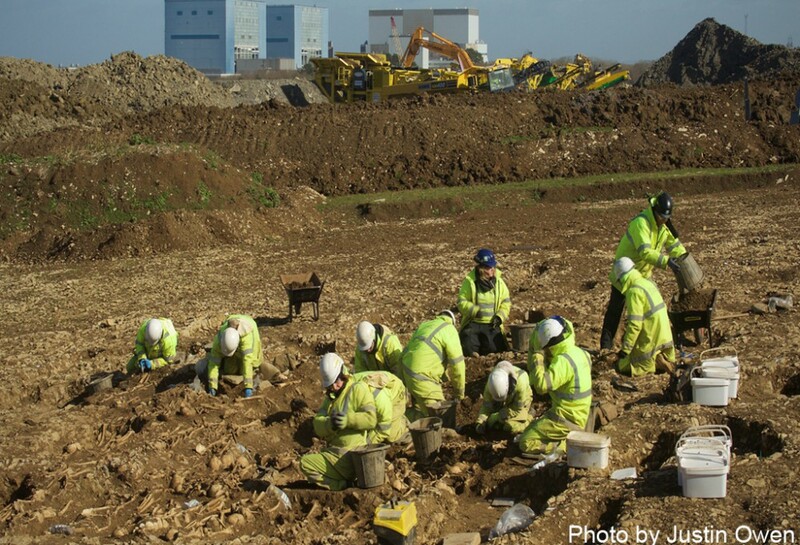 What evidence is there of more recent occupation? We know that people lived and farmed in this area for a long period of time. A 1614 map shows fields and buildings. The Tithe Map of 1842 shows remnants of the Medieval field system, with common fields divided into strips. Several barns on the site have been recorded and demolished. Census evidence tells us that ownership of some barns changed over the years. 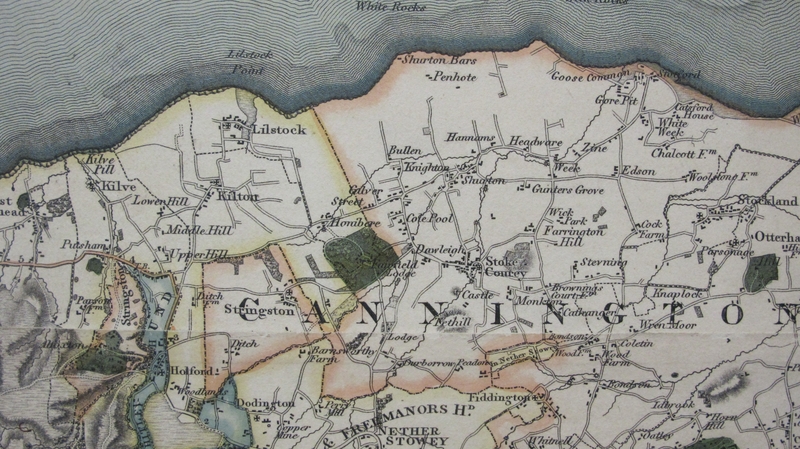 The word ‘Penhol’e appears on the 1794 map. Benhole Farm has had several different owners. The 1861 Census shows that the farm was owned by John Bryant Marshall, who farmed 90 acres with his brother Benjamin. Three men, a boy, a housekeeper and a servant worked at the barn. Although John was unmarried he had a son, and the housekeeper, also unmarried, had two daughters. By 1881 Robert Criddle lived there with his wife, four children and a servant. He farmed 148 acres and employed three men and a boy. By 1911 the farm was listed as unoccupied on the Census. However recent testimony from a relative shows that the farm was owned by David Pile. He rented the farm to the Wills family who lived there until 1928. Mary Wills lived there until she was 7 years old. In a recent interview she gives a lively account of her happy childhood: making stick horses, playing with the poultry and avoiding the school attendance officer! Mary has kindly agreed to share her photos below, supplied by film maker Justin Owen. Life at Benhole Farm with Mary Wills. Photos courtesy of Mary Wills, supplied by Justin Owen. The farm was then sold to Captain Nurse in 1929, who rented it to his son Lew Nurse. A fire burned it to the ground around 1950s, although there is conflicting evidence that it could have been earlier.